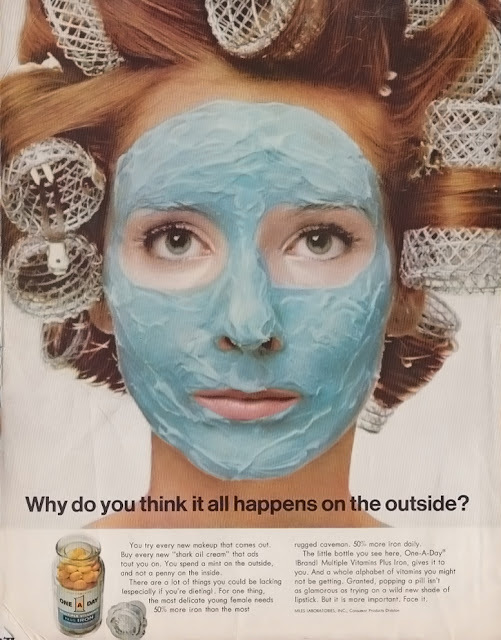 ← 1967 Campbell’s Soup – Mighty Mousse! 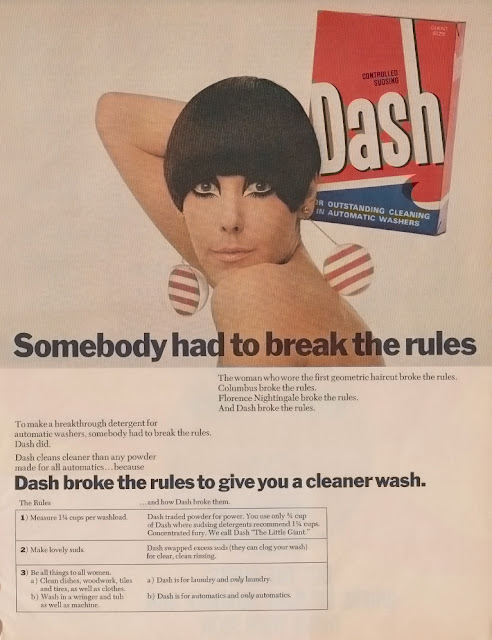 Re the One A Day ad – yeah, there’s a reason that second wave feminism was about to bubble up to visibility in the late sixties! Awful as it is, this is actually a relatively respectful take on women for the time…it assumes that our little bubble brains can grasp that health is desirable, even more desirable than beauty.